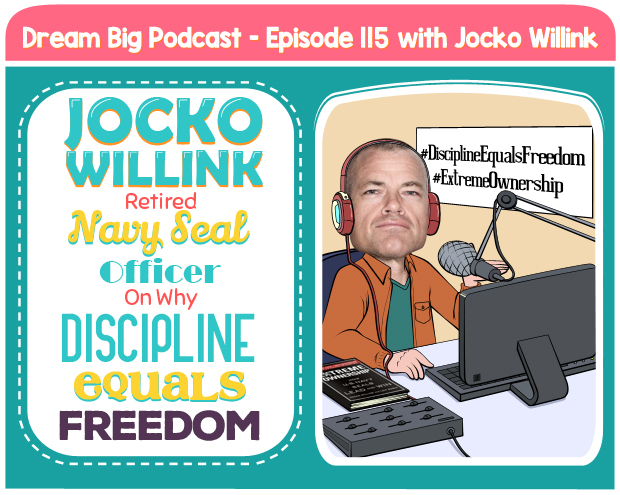 Jocko Willink is a decorated retired Navy SEAL officer. He was a Navy SEAL for 20 years, and was the commander of SEAL Team Three, Task Unit Bruiser, the most highly decorated Special Operations Unit of the Iraq War. Now, Jocko teaches leadership, strategy, tactics, fitness, and jiu-jitsu to people all over the world. 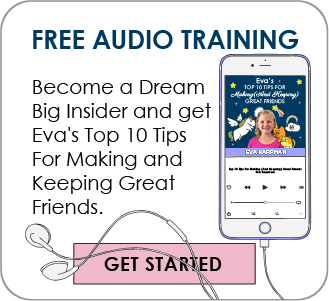 Jocko has two popular podcasts — the Jocko Podcast which is geared more to adults — and Way Of The Warrior Kid Podcast — which was created for kids (and parents) just like the Dream Big Podcast. 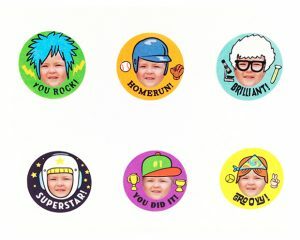 He is also the author of the best-selling Way Of The Warrior Kid book series. We are huge fans of Jocko’s work (both the podcast and the books) and are super grateful that he took time out of his busy schedule to be our guest. Where Jocko grew up, and why he joined the military. Jocko explains why soldiers choose to risk their lives for our freedom. Jocko shares acts of heroism that he witnessed on the battlefield. Jocko’s definition of discipline and why it is a very important skill to develop. How kids can start practicing discipline. Why Jocko is very passionate about teaching adults and business leaders the value of discipline. Why it is never too early to start building discipline. Jocko explains the idea behind Extreme Ownership to kids. The best thing to do and say when you make a mistake. Jocko talks about his softer, more sensitive side – and how he’s not always the Scariest Navy Seal Ever. Jocko’s advice to his 10 year old self. The trait that has enabled Jocko to fulfill his big dreams and make them a reality. How Jocko overcome fears and doubts in his life. Jocko talks about his forthcoming book, Mikey and the Dragon.